Welcome week includes several fun activities. Students blow off some steam during welcome week. 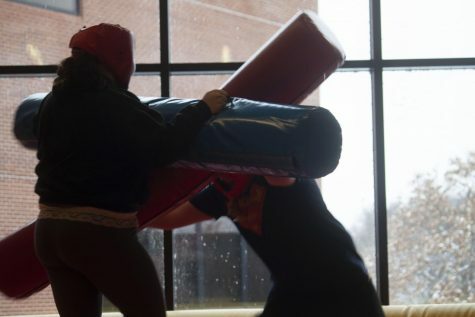 Spring classes have begun at Lincoln Land Community College, and as usual, the people at Student Life have put together a lively week full of all kinds of activities for students to participate in all week in the commons. 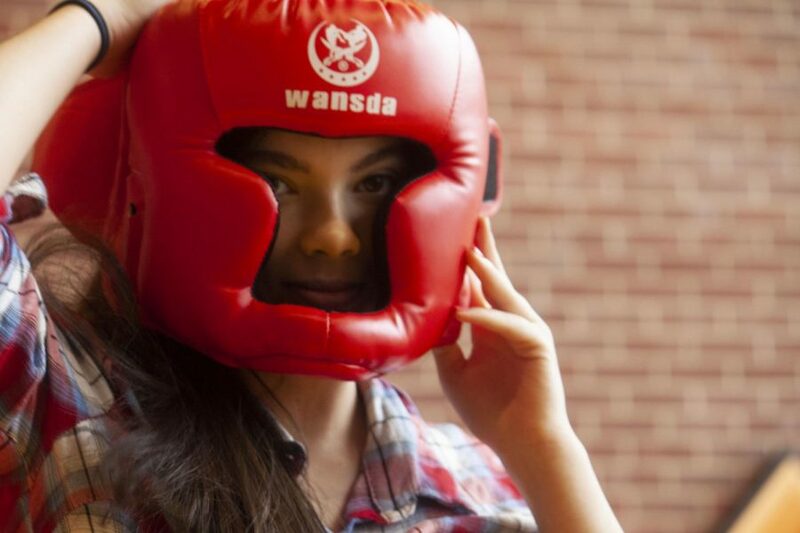 During this week, students have been encouraged to not only relax and blow off steam, but also to set goals for themselves and allow themselves to look foward to what the semester has in store for them. A goal for most students is obviously to pass the semester, but other students have bigger plans. Whether it’s to make new friends or make better grades, they can look foward to it being done during this spring semester. This welcome week has made it easy for students to transition from the long break to another semester of learning. 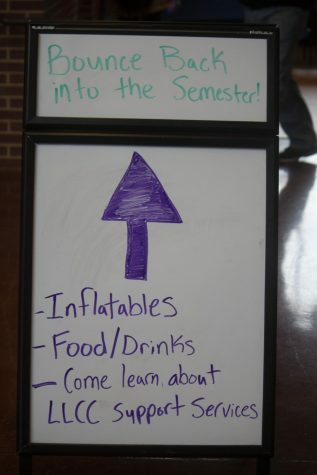 Students look foward to other things too, such as the future activities that Student Life will host, and of course, the free food that comes along with that. However, a new semester, with new activities, and new classes, always means new memories that each student can take with them even after the semester is over.